One of the best parts of my job is getting to try new things and sometimes, those things are alcoholic beverages, which makes me even happier. A bottle of Esprit de Figues, a new fig liqueur from France, recently landed on my desk and after much oohing and ahhing over how pretty it looked, I decided to pop it in my bag for my long weekend in Bangalow. 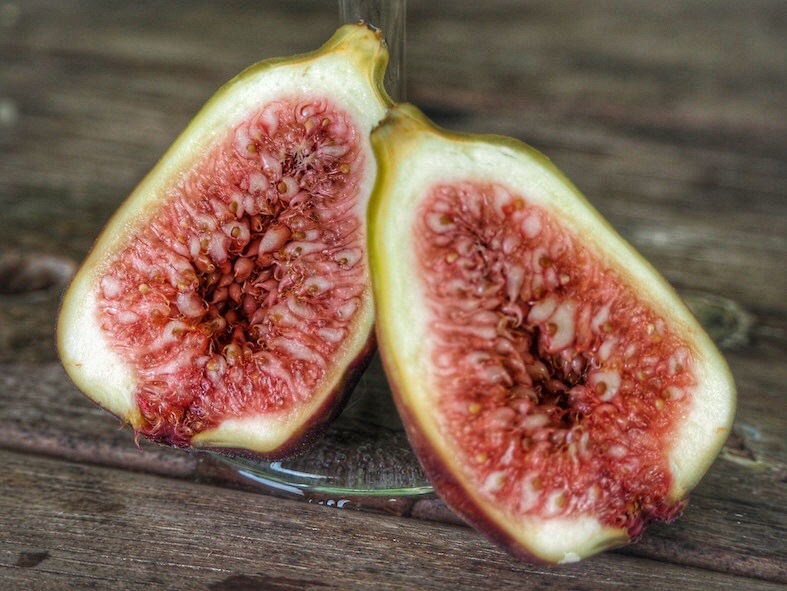 Made from real Violette de Bordeaux figs and crafted with the highest level of expertise in a 150-year-old family distillery in Burgundy, France, Esprit De Figues is light and fruity, but not sickly sweet. Because I was trying to travel light, and I’m not much of a mixologist, I decided to keep things simple and try Esprit de Figues’ signature serve – the Esprit de Fizz. With just two ingredients, the recipe is easy to remember and serve, especially if you’re having a party. Pour bubbly into a champagne flute. Top with Esprit de Figues. Garnish with a small slice of fresh fig & lemon zest. Next on the list to try is Fig Sangria. Pour ingredients into a pitcher with cubed ice and stir. Garnish with chopped figs, cucumber and citrus fruits.